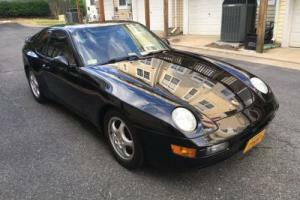 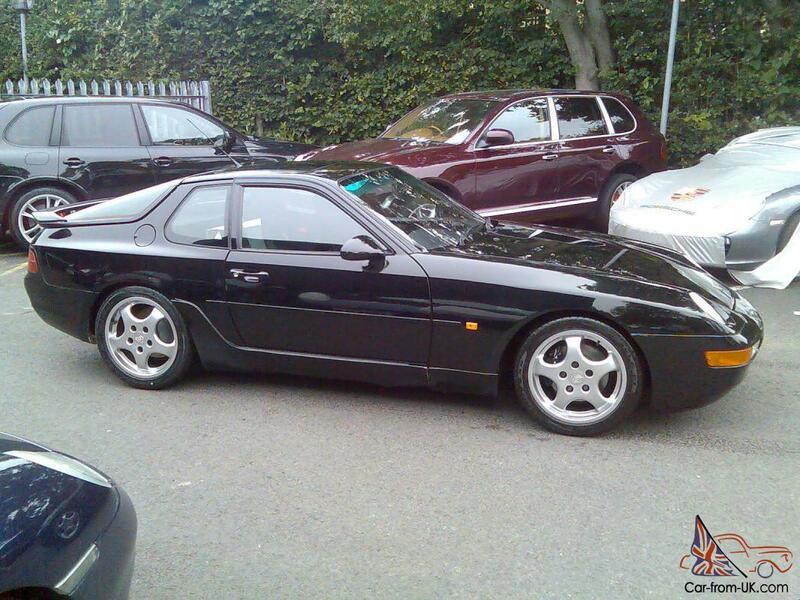 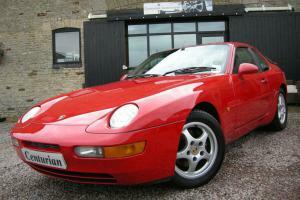 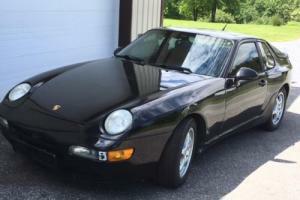 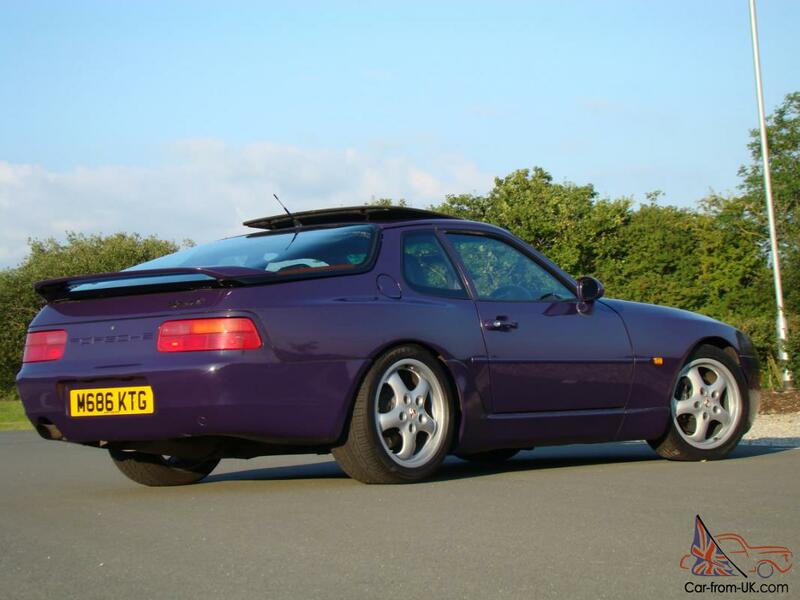 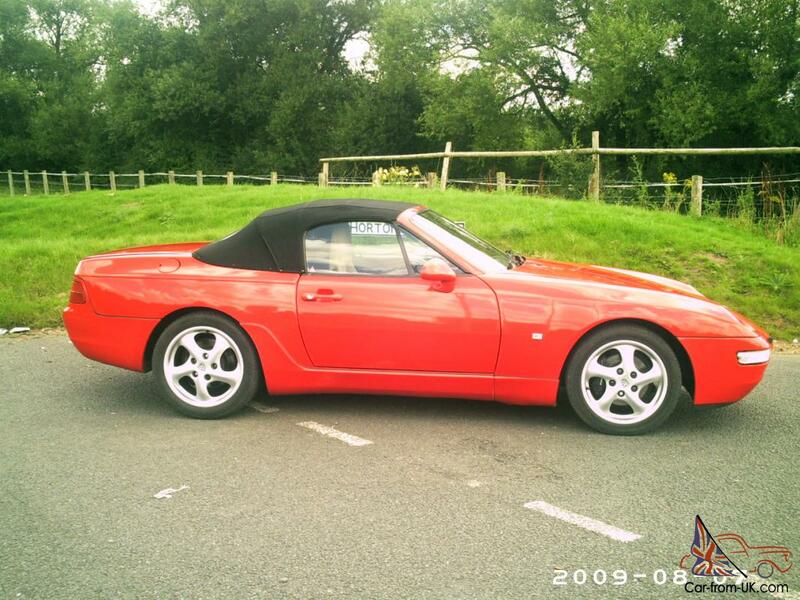 Want to buy Porsche 968? 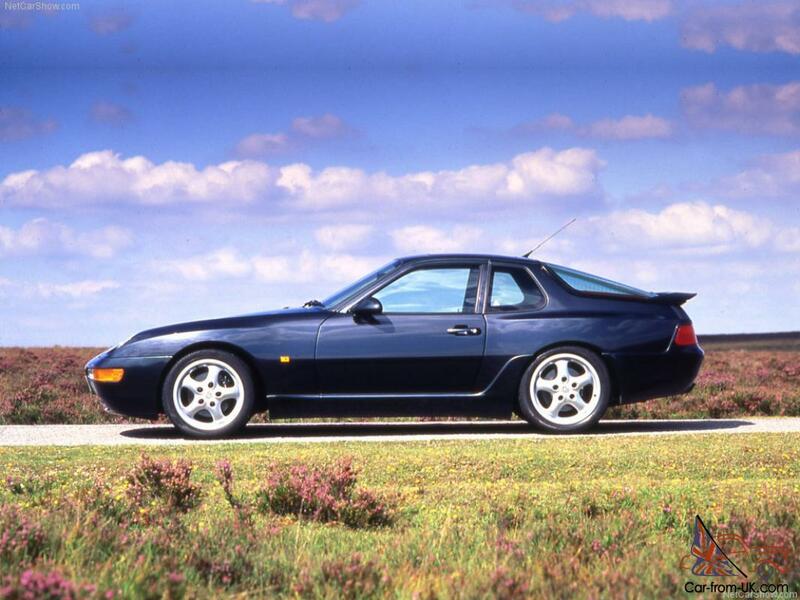 Continuing the tradition, which has laid model 924 for 25 years before her, Porsche 968, 1991 issue was a Porsche at a reasonable price, with a more advanced model and better meeting the modern requirements, than its predecessors - in fact, a more advanced and too well-established in order to please many fans of Porsche. 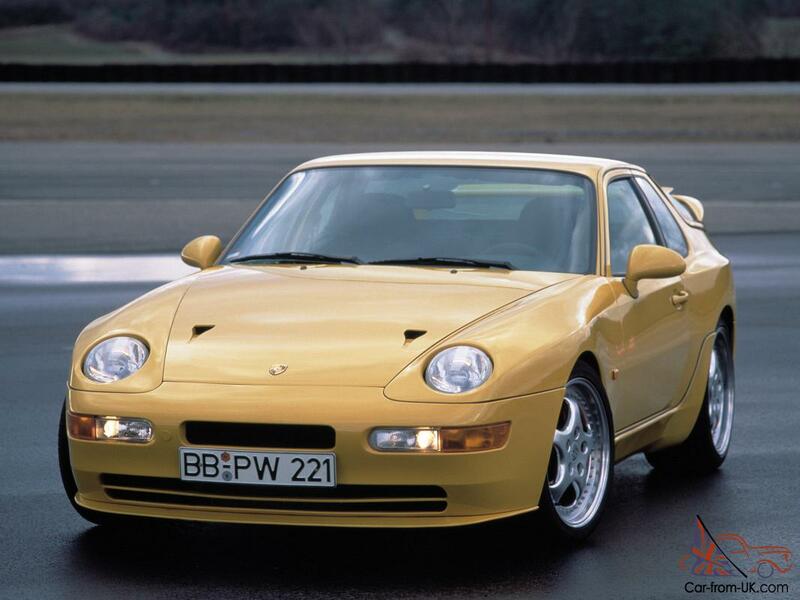 It used the one of the biggest four-cylinder engines in the history of the last years, in which there were shafts balance system to make it work more smoothly, as well as 16 valves to improve performance, in fact the power turned out to 22 kW more than the similar engine model 944 S2. 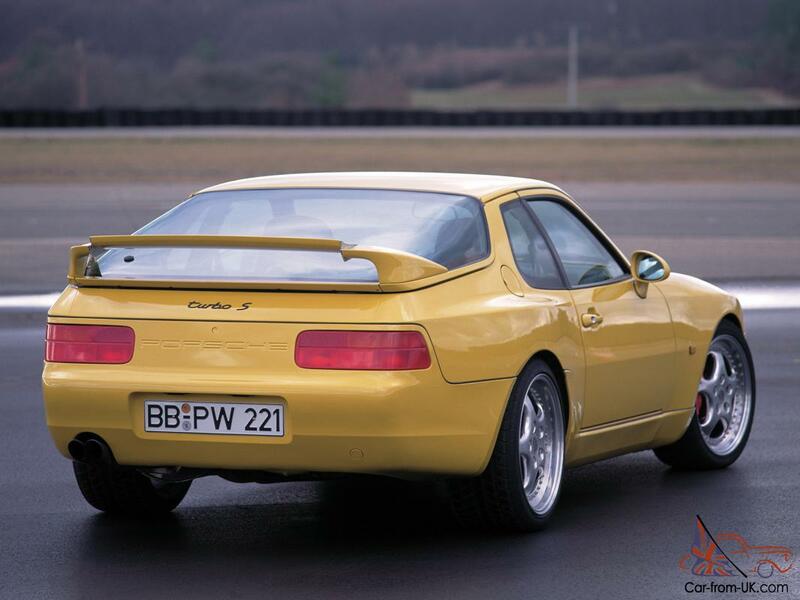 The gearbox was mounted in the rear part, to achieve the best weight distribution, and it&apos;s actually a perfectly balanced car. 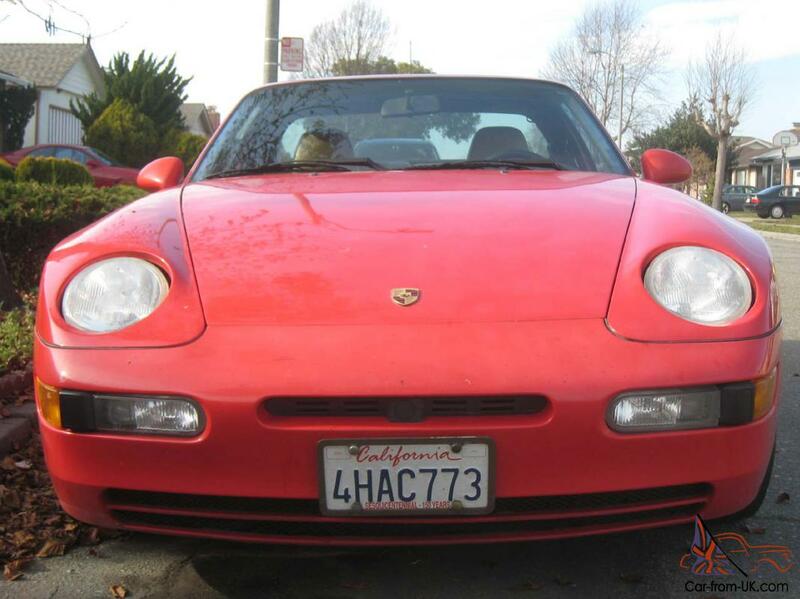 Management turned out so good, the people celebrated: requires a much smaller part of the driver and that&apos;s why the model is not a real Porsche. 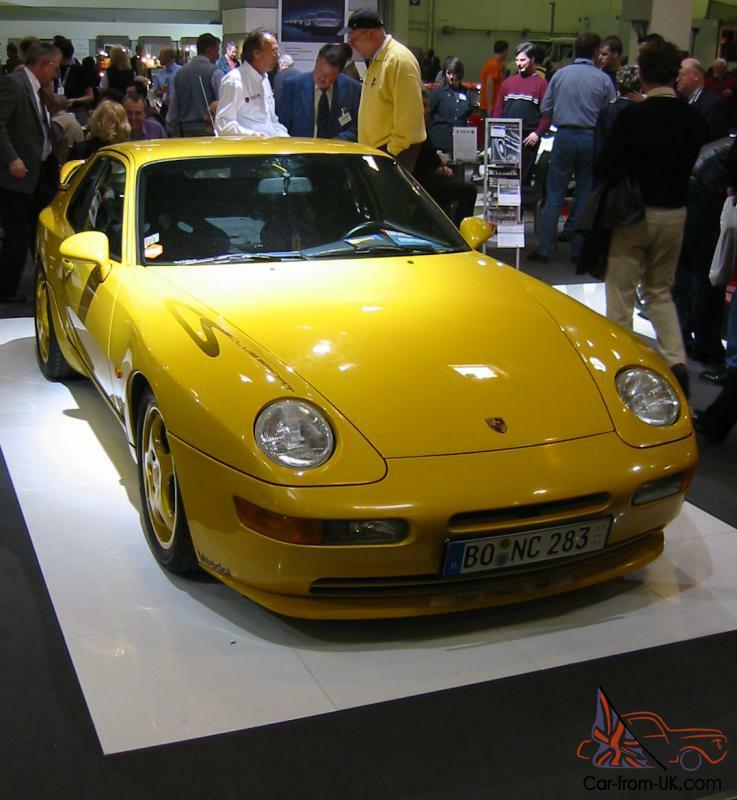 In the sports car Club of the Sport, this deficiency was corrected. 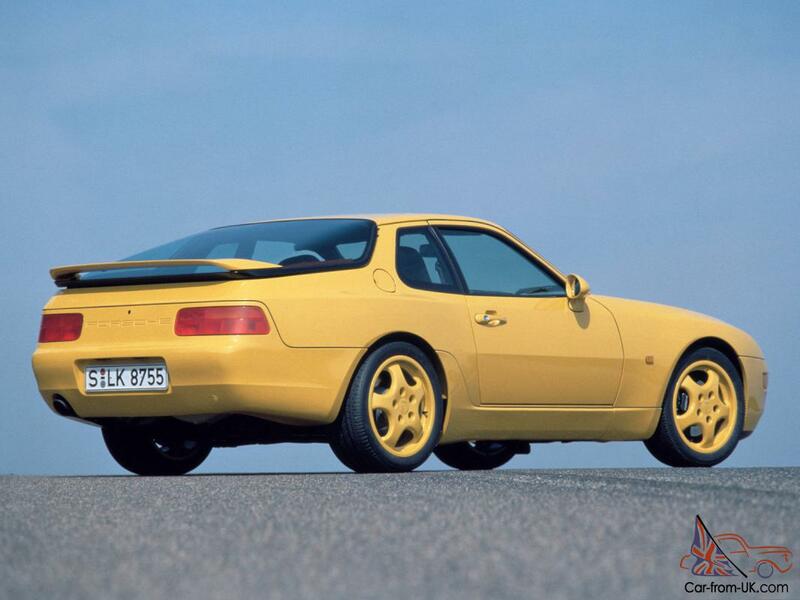 It found 432 them wheel disks, there were no rear seats, there were no electronic-controlled glass, and thus the weight reduced by 53 kg. 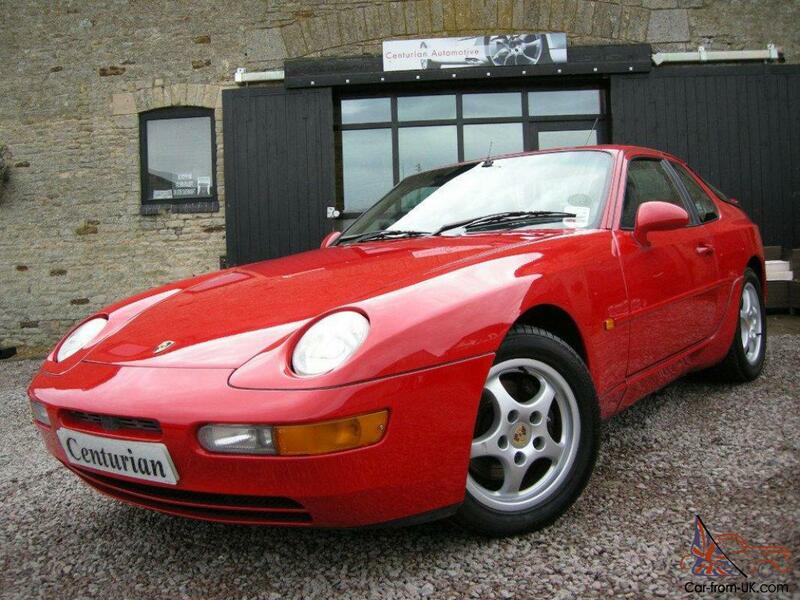 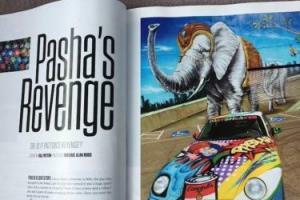 We are grateful to all, who will leave his opinion, the withdrawal or addition to our description of the Porsche 968.